A bill to reform the way Medicare reimburses doctors has now overwhelmingly passed the U.S. House and Senate and is now on the way to the president. It's called the "doc fix," and the legislation would get rid of the physician payment formula that Congress has been patching for years. According to committee leaders from both parties, the goal of the compromise bill is to transition Medicare to a system focused on "quality, value and accountability." Two veteran reporters and the Mayo Clinic CEO joined MPR News' Tom Crann to discuss the long history of the Medicare fix, and how a gridlocked Congress got to a solution. What does this bill change? "It will shift how Medicare pays physicians from the quantity--how many services they provide--to the quality of what's provided," Mary Agnes Carey said. "There's a variety of provisions in the bill to examine quality, measure quality, so over the next five years Medicare will be evaluating potential new payment systems and shifting to it. Right now in the traditional fee-for-service program... doctors are really incentivized to provide more services and get more reimbursements and the thought is they are going to change that." How will the government measure quality of care? That hasn't been determined. Carey said the bill is more of umbrella legislation and details on measurement of quality will come from consultations with physicians, technical panels and experts. Why did Congress finally take action on the issue? "It's safe to say you can't underestimate how much Congress hated dealing with this on an annual basis or even a semi-annual basis," Dylan Scott said. "Last year the House leadership had to pass it on a voice vote because some of their conservative members were frustrated with the policy they were putting forward. I think that was sort of the breaking point for Speaker John Boehner... As long as they made a good-faith effort to get wins for both sides they would be able to pass it because everyone wanted to be done with it. You see it in the 392 votes in the House and the 92 votes in the Senate." The bill isn't full financed and critics call it deficit spending, Carey said. The model will have seniors paying some of the cost: Retired people making more than $133,500 will pay a greater percentage of their Medicare Part B premiums starting in 2018. Medicare supplemental policies, called medigap first dollar policies, won't be allowed to pay for the Medicare Part B deductible. Where does Mayo Clinic stand on the legislation? 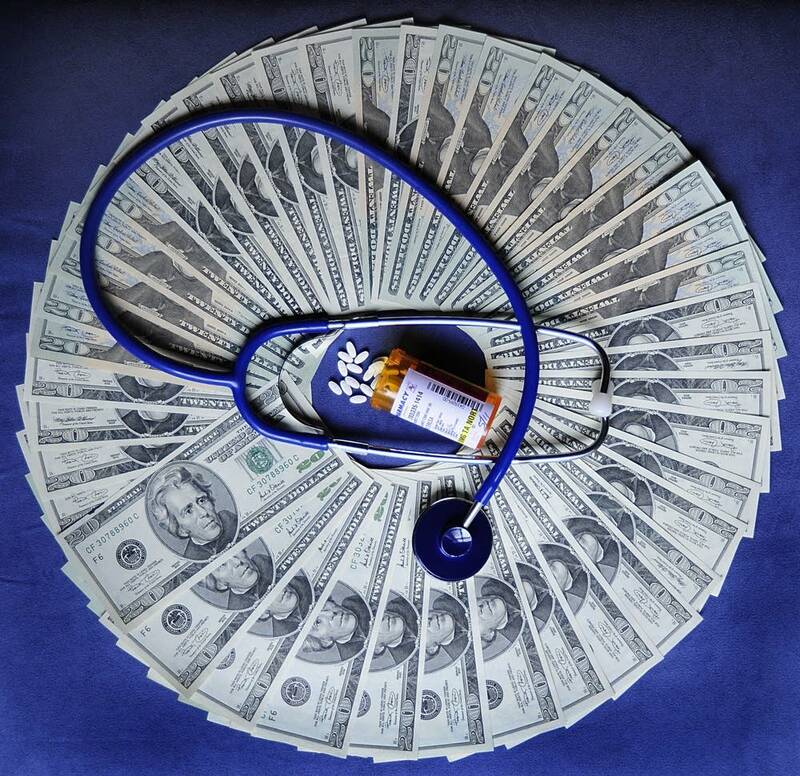 "Medicare needed to be modernized to recognize... this move to pay for quality and efficiency and better outcomes and not simply volume," Dr. John Noseworthy said. "It's the right thing to do. This is an important and strong step." He said Mayo is already working to improve their quality-over-quantity model. "The recognition of this work and the payment for this work will help drive all other groups in this same direction, which is a good thing for patients, taxpayers and it's a really good thing for the country," he said. Will hospitals and doctors be penalized for outcomes of patients that don't follow medical advice? "I'm sure that will be built in somewhere because you can only have good quality care if you have a compliant patient," Noseworthy said. "I think what that will drive is even more effort to educate the patient and their families of the importance of the decisions that patients make to live healthier lives."